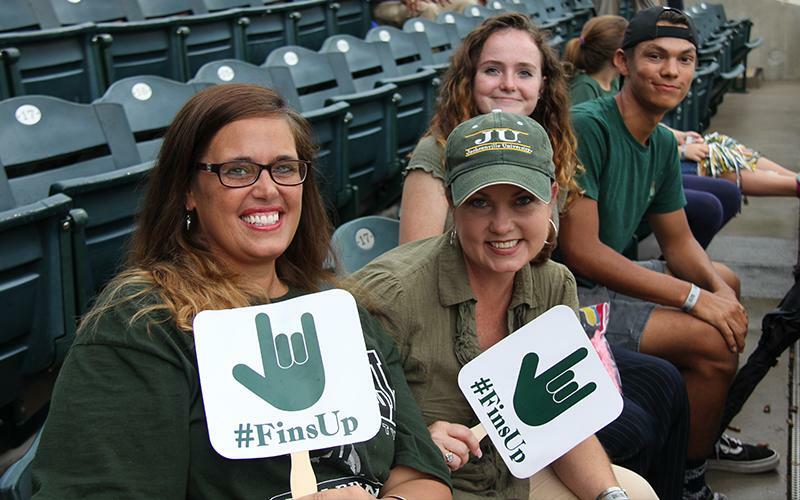 Alumni Events & Calendar | Jacksonville University in Jacksonville, Fla. Your involvement with your Alma Mater helps us grow and assist current students in reaching their full potential. 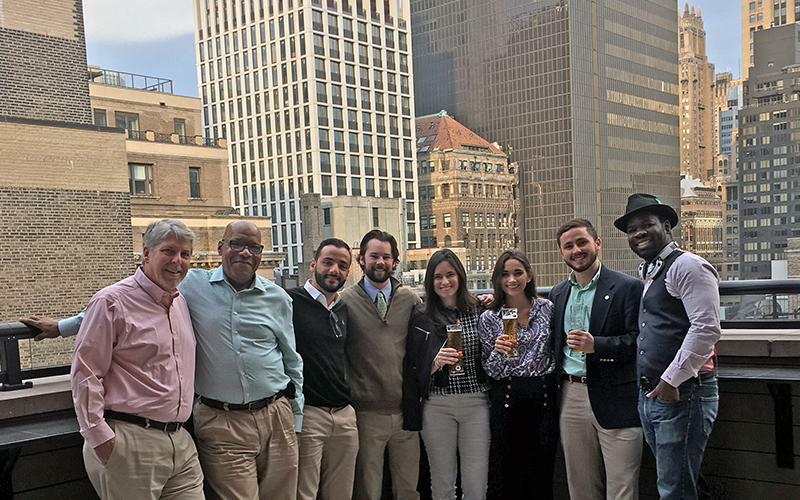 In addition to on-campus lectures, fine arts productions and other events on campus, the Office of Alumni & Family Engagement plans social events for you to network and reconnect with your fellow alumni. 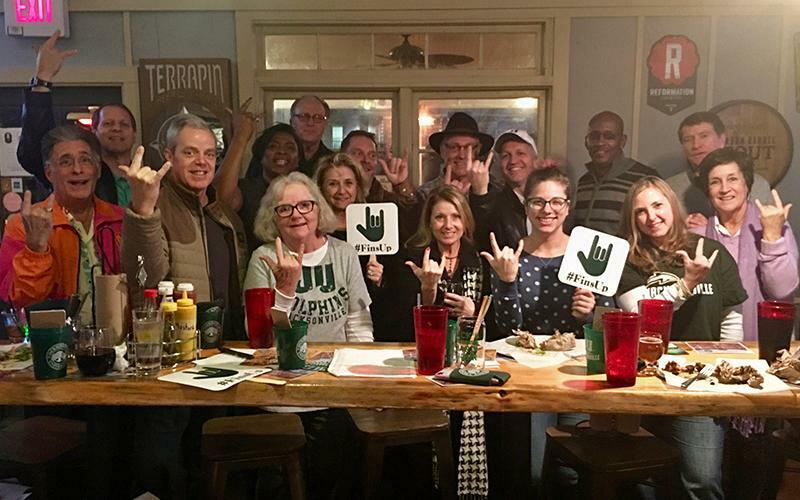 Date May 2, 6-8 p.m.
JU is inviting alumni, supporters and fans alike to join athletics staffers and coaches on the "JU Brew-val Tour." Each tour stop features a happy hour-type setting from 6-8 p.m., with finger foods provided and select coaches present to discuss their team's outlook. Alumni, family, friends and fans are invited to cheer on our men's rowing team as they compete in the 81st annual Dad Vail Regatta on the Schuylkill River. Check back for information regarding the tailgate tent location. Date May 19. 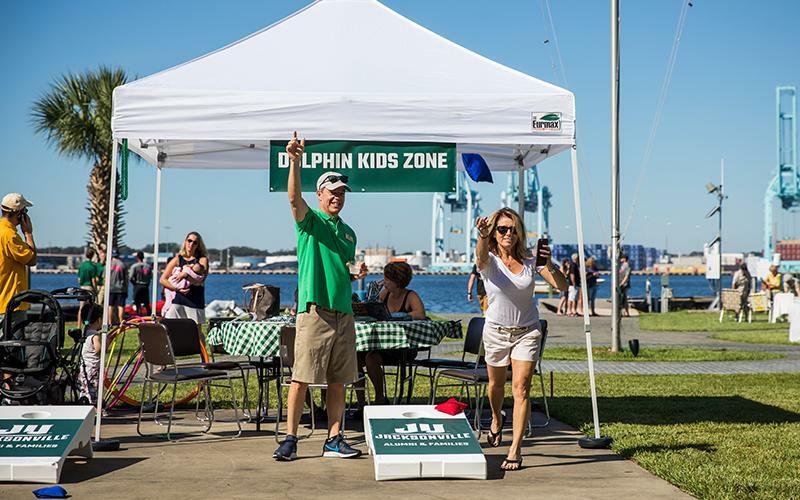 11 a.m.
Jacksonville GOLD Phins are planning their second annual Mulligans and Mimosas event, remembering the late Stephen Flynn ’11. Golf, brunch and networking are mixed with philanthropy as each registration includes a $5 donation to the JU Scholarship Fund in memory of Stephen. This will be the first GOLD Phin event for the class of 2019. Registration coming soon. Date September 26 from 6-10 p.m. 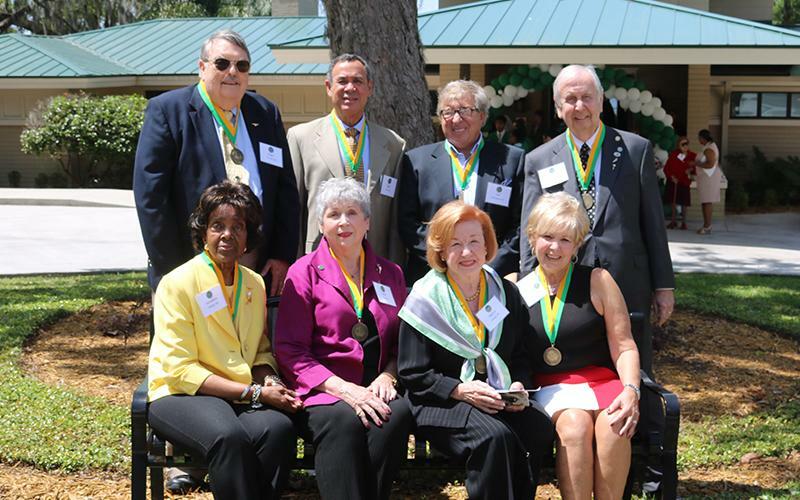 Alumni of JU's Aviation program are invited to gather on campus for a networking dinner. Fall 2019 marks the 50th anniversary of the beginning of ADPi's sisterhood here at Jacksonville University. We are working with alumnae to plan an exciting weekend full of opportunities for you to connect with all of our ADPi alumnae and see how much JU’s beautiful campus is growing and changing. Please fill out the ADPi alumnae information form on this page to receive reunion details. Save the date for our Charter Day of Service and Big Green Give, April 17!